The treatment we render to our pediatric patients has significant long-term implications on their dental status through adulthood. Recognizing the far-reaching consequences of our interventions would help us select treatment options that not only look at the present but also at the future well being of the child. 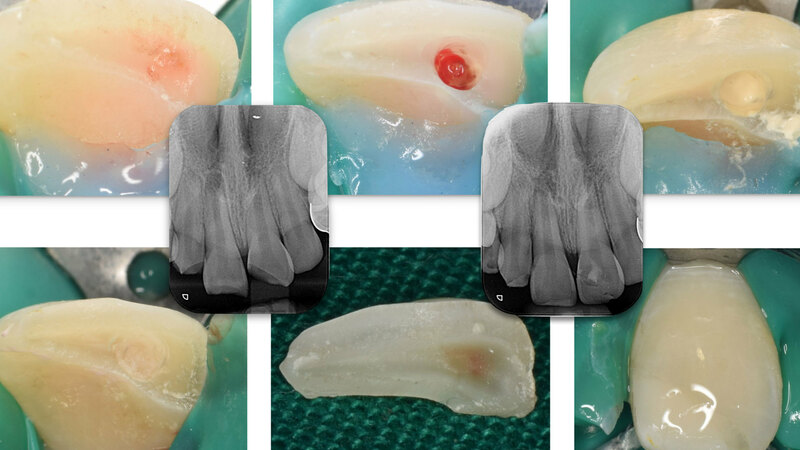 Treating an immature permanent tooth poses a unique set of challenges. These teeth require to be handled with exceptional diligence and care. The more minimally invasive the treatment, the better the long-term prognosis of the tooth will be. The speaker will discuss restorative and endodontic treatment modalities including Crown Fragment Reattachment, Selective removal of carious tissue, various techniques to induce Apexogenesis and Maturogenesis (Revascularization) in an Immature Permanent Tooth. “The Immature Permanent Tooth – Minimally Invasive Restorative and Endodontic Techniques” is co-sponsored by Tribune Group GmbH. Tribune Group GmbH is a recognized ADA CERP and AGD PACE provider. At the end of the webinar, after passing the C.E. Quiz, you will be able to download your ADA CERP and AGD PACE C.E. Certificates.